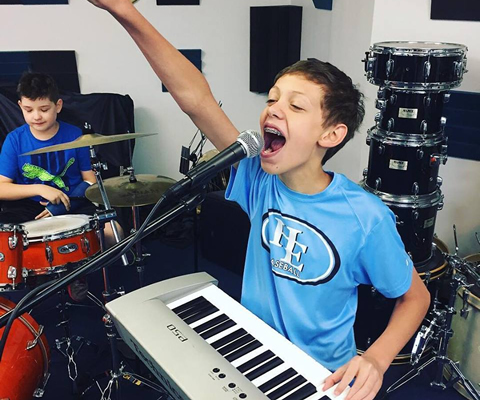 This summer we will host several music camps: Drum Set Camp, Guitar Camp, Rock ‘n Roll Band Camp, Musical Theater/Vocal Camp, Beginner Music Camp. 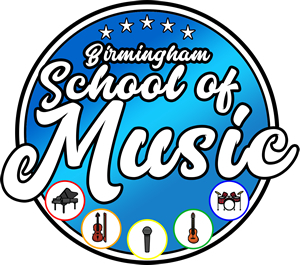 At Birmingham School of Music we know that kids enjoys playing music but don’t enjoy music lessons. They aren’t interested in another class with more homework. So our teachers work hard to find a balance between proper music education and having fun learning their instrument. We supplement our curriculums with the music that the student wants to learn. 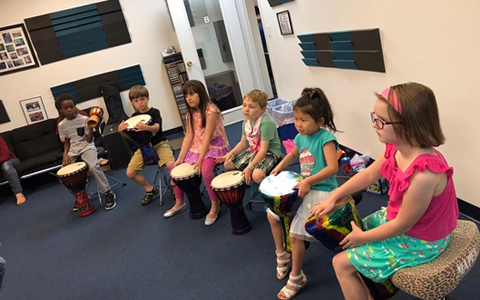 With this balance of fun and proper music education we motivate and inspire our students to want to enjoy playing music as much as possible. Thereby always making progress toward meeting their musical goals. 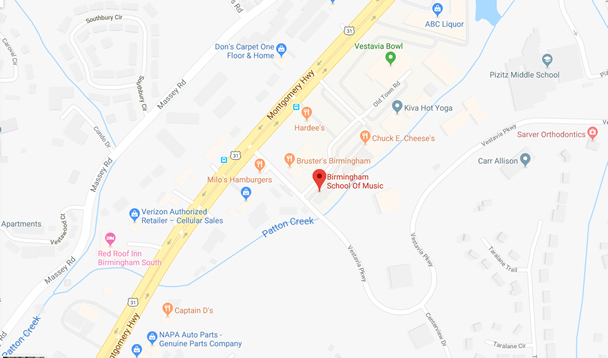 Located in Vestavia in the heart of Birmingham. Our school is located just 1/2 mile north of I-65 on Highway 31 in Vestavia. This makes it easily accessible to any of the surrounding Birmingham suburbs.